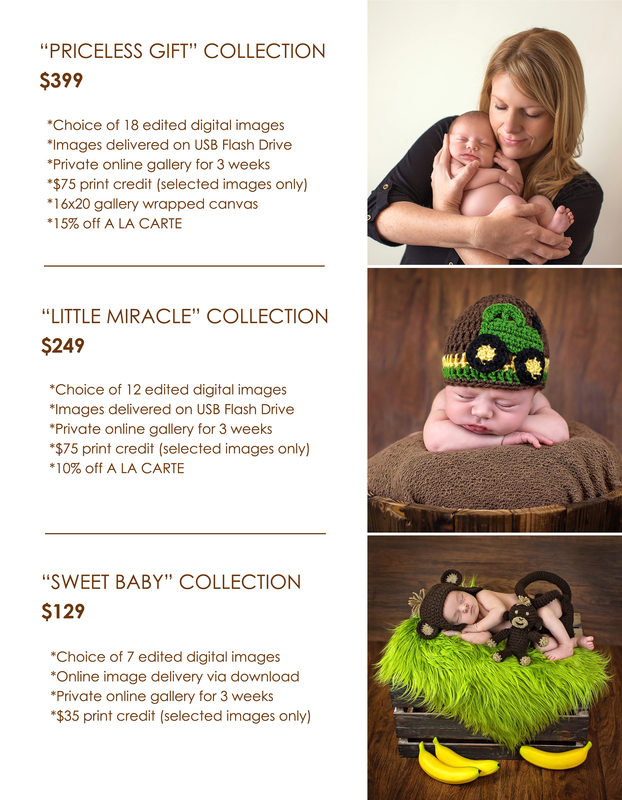 PLEASE NOTE: Newborn sessions may be done in the convenience of your own home for an additional $150. This includes travel (up to 20 miles), props, lighting, equipment and the time taken to setup/breakdown an area in your home for posed shots. In-home newborn sessions can be posed or lifestyle sessions depending on the client’s preference. 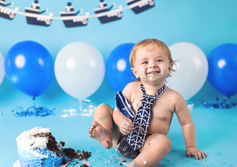 Newborn lifestyle photography is capturing candid moments of your baby interacting and bonding with family in their natural surroundings. For example, you may want to capture the bond between mother and baby breastfeeding or pictures of the color-coordinated nursery you worked so hard to create. 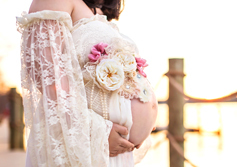 The early stages of your baby’s life will fly by very quickly and pictures from this time-frame will be ones to treasure. 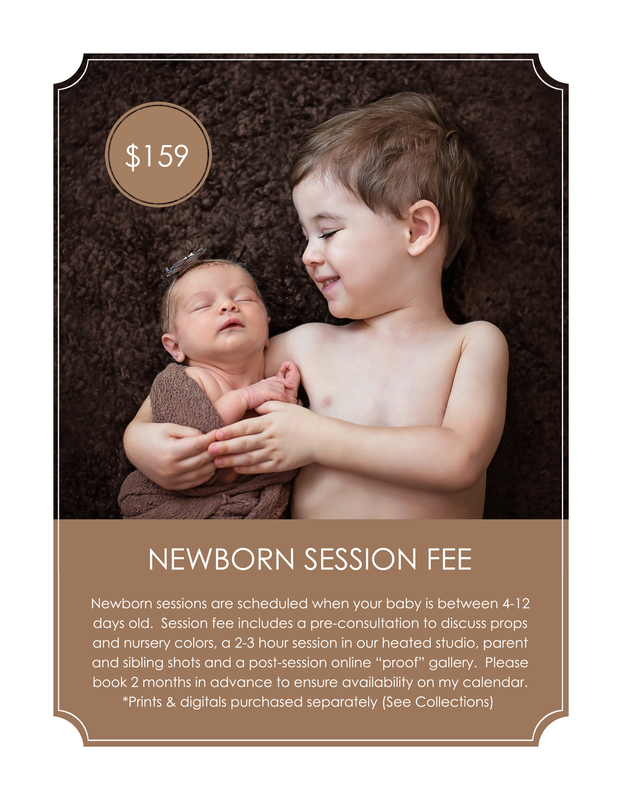 *The Newborn Session Fee of $159 is due upon booking and is required to reserve your session time on my calendar. This fee does not include prints or digital files. Session fees and deposits are non-refundable, but transferable should you need to reschedule your session. (See the following link for more information: https://www.honeybeephotographyva.com/deposits-cancellations/) A collection below must be purchased and paid in full on the day of your session to receive digital files. 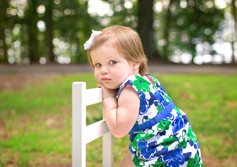 *Honeybee Photography retains the rights to all images and does not sell unedited images. All digital images include a print release assigned to the client. *Payment is accepted by cash, check, or PayPal. A $50 processing fee is charged by the bank if your check is returned.